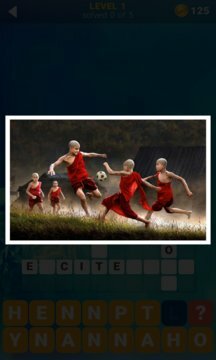 Solve all the crosswords using photos as clues. Enjoy dozens of puzzles! 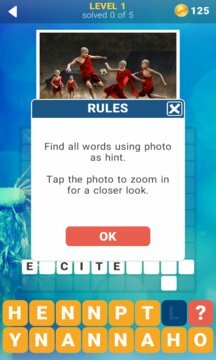 Each crossword contains words that are associated with the photo above it. Guess the words and solve all levels! Tap the picture to zoom in for a closer look. Some answers are obvious, others are quite tricky. This game is an excellent exercise for your brain! • Fun new way to play crosswords.